Three years ago he founded Turkey’s first ethical lifestyles platform Good4Trust.org, and in the same year he founded Change.org in Turkey. Currently he is the Eastern Europe and West Asia Director of Change.org. For two terms he was an elected board member of CIVICUS – Global Alliance for Citizen Participation. Formerly he was the Executive Director of Greenpeace Med and TEMA Foundation. In 2002 he was the founding board chair of BirdLife in Turkey – Doğa Derneği and founding member of STGM – Civil Society Development Center. In addition to his civil society involvement formerly he completed a masters degree in environmental science at Ohio State University as a Fulbright Scholar and a PhD in conservation biology, development and social change at the University of Minnesota as a MacArthur Scholar, he was the advisor of Minister of State Adnan Kahveci, founder of Erciyes University Environmental Engineering Department and worked as an environmental specialist at United Nations Development Program in New York. 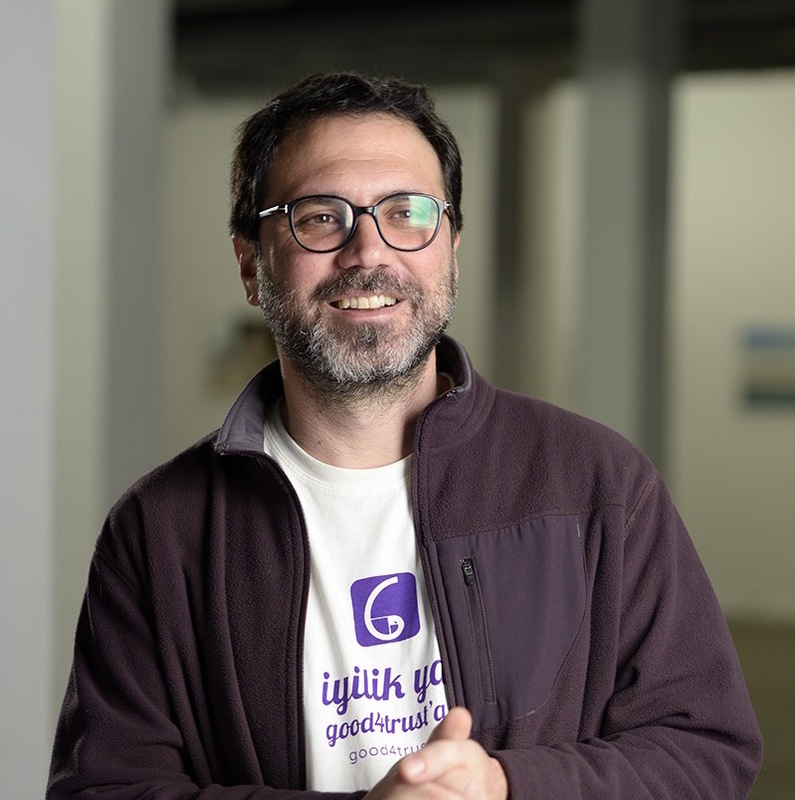 In addition to Good4Trust.org he founded the first crowd-sourcing site in Turkey called kusbank.org in 2001. Dr. Özesmi has more than 100 scientific publications and a book, also has 2 daily programs in the morning and evening at Açık Radyo 94.9.